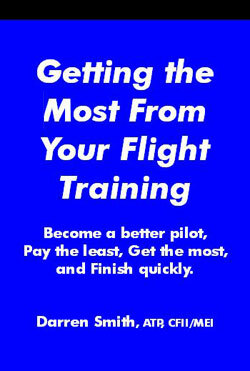 Guidance on how to fly the pattern. 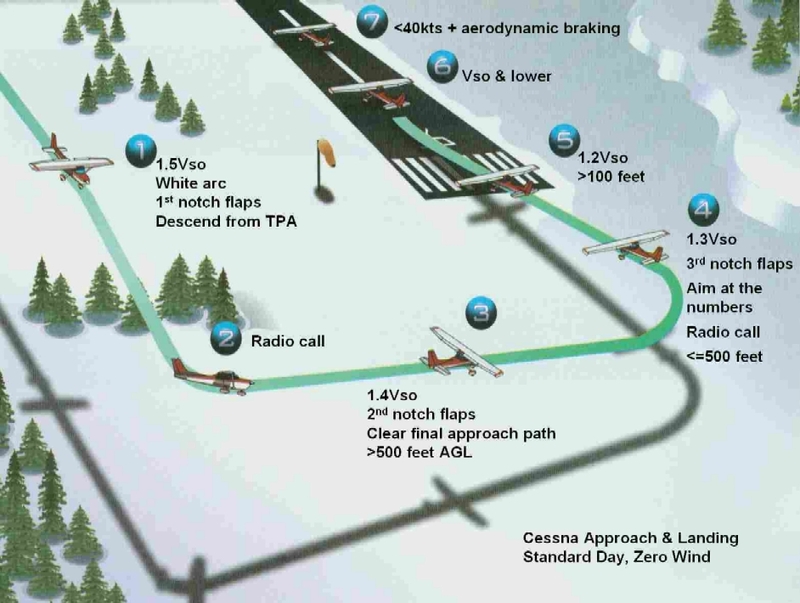 This diagram provides the airspeed and configuration information for the basic airport traffic pattern. For a high resolution version, download here.